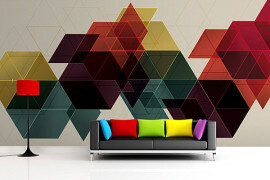 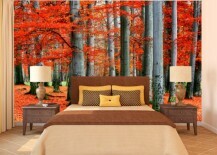 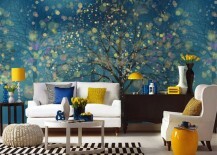 Wall mural art can really make a big impact in a room if you do it right. 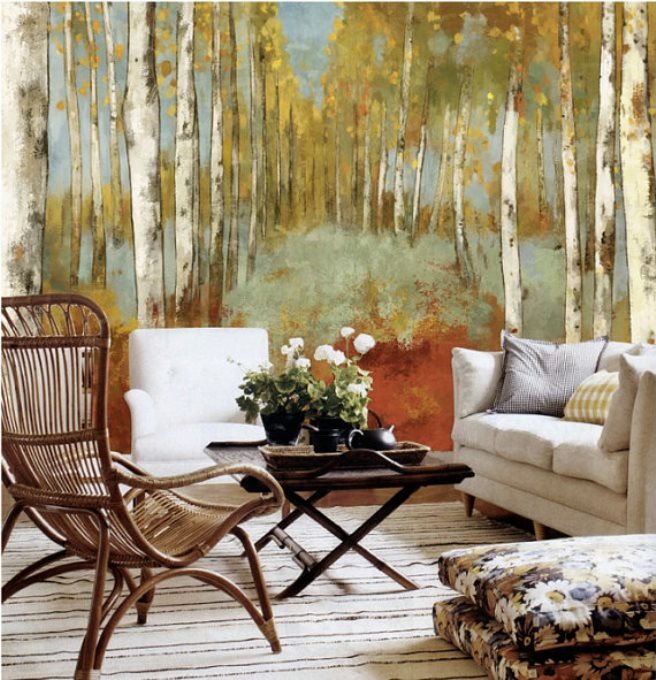 In fact, there’s probably nothing more striking than a big mural on a wall you can use to create a really big and eye-catching focal point. 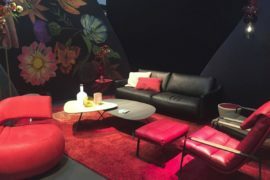 And when it ties in together nicely with the furniture, accessories, and overall look you’re really going for, anyone who steps into the room is certain to be impressed. 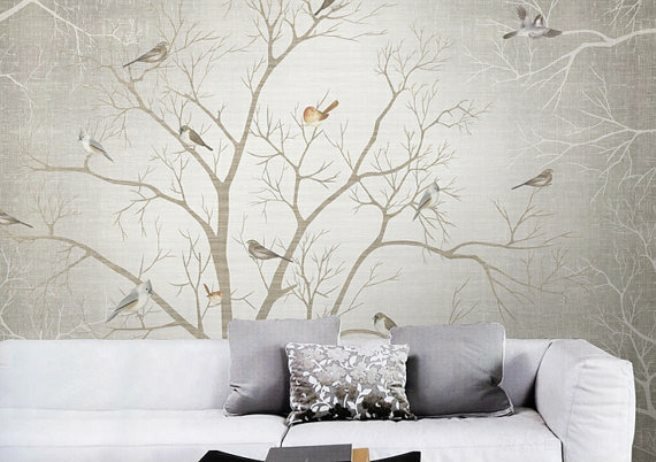 There’s an endless variety of theme ideas you can use for a mural, but I personally think the ones that have been designed to recreate nature are among the most interesting to look at. 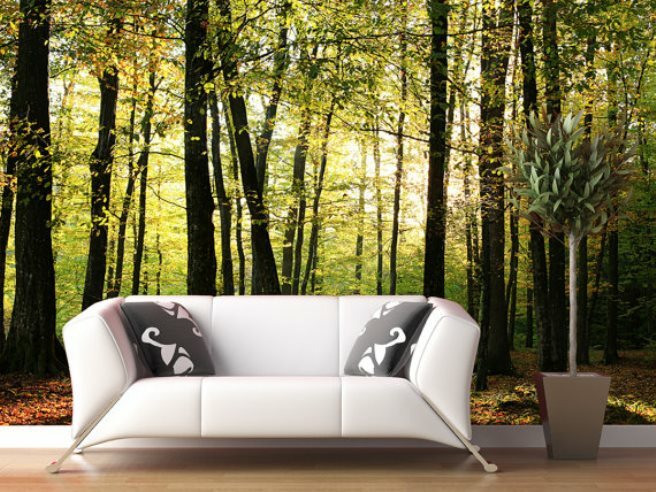 Imagine having your very own forest right inside your home. 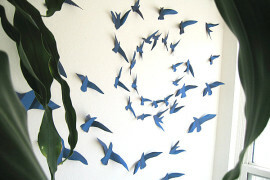 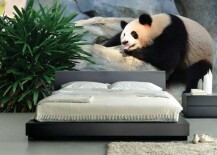 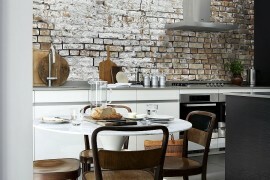 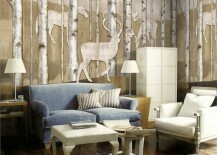 With the handmade wall murals you can get from StyleAwall, it’s possible! 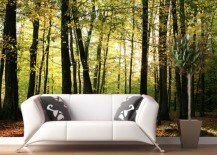 You can get forest-themed settings according to the different seasons, and since they’re so easy to remove, you can easily change them from spring, summer, winter, and autumn as often as you want. 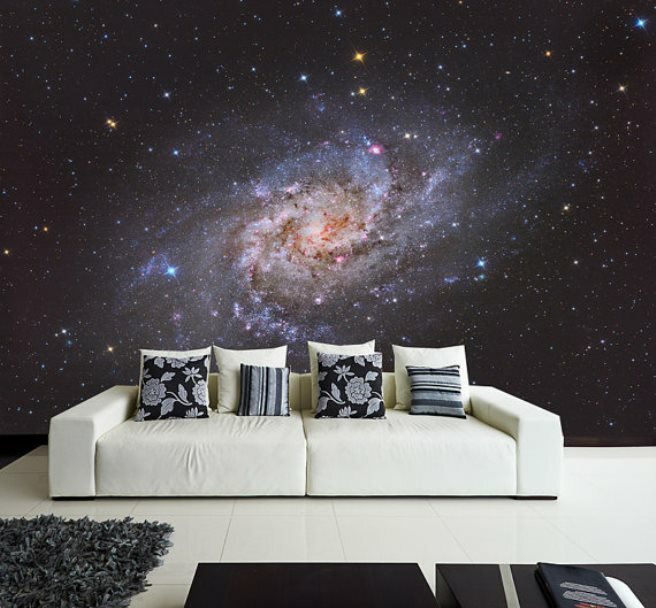 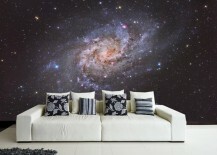 A space-themed wall mural might suit your style if you’re serious about creating a look that’s truly out of the ordinary. 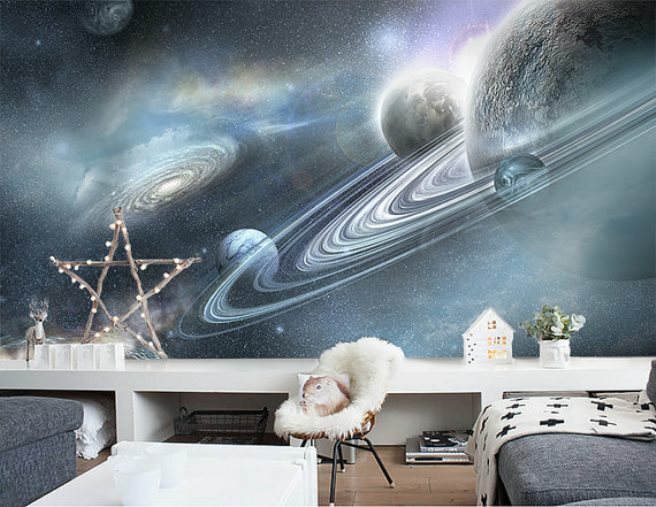 You can find murals with stars and galaxies like this one offered by FromEUWithLove, or others that feature planets and their moons — like this second one from DreamyWall. 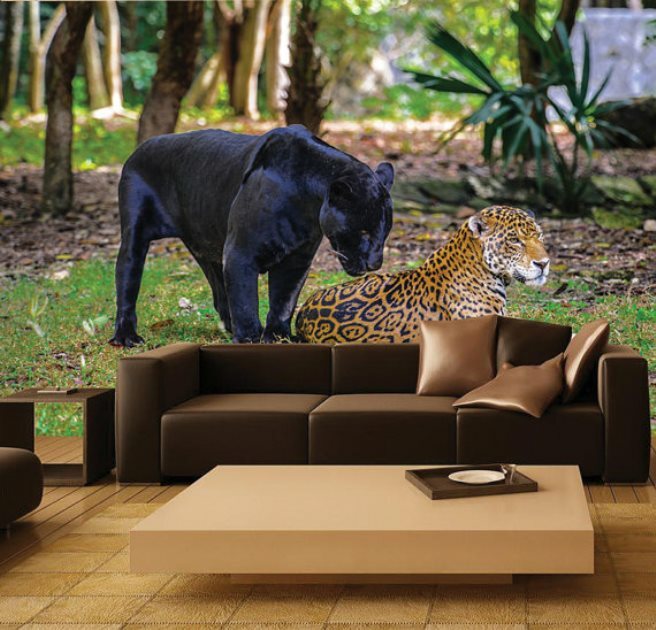 Yes, there are wall murals you can get that make it feel like you’re on an African safari, or some other sort of wildlife expedition. 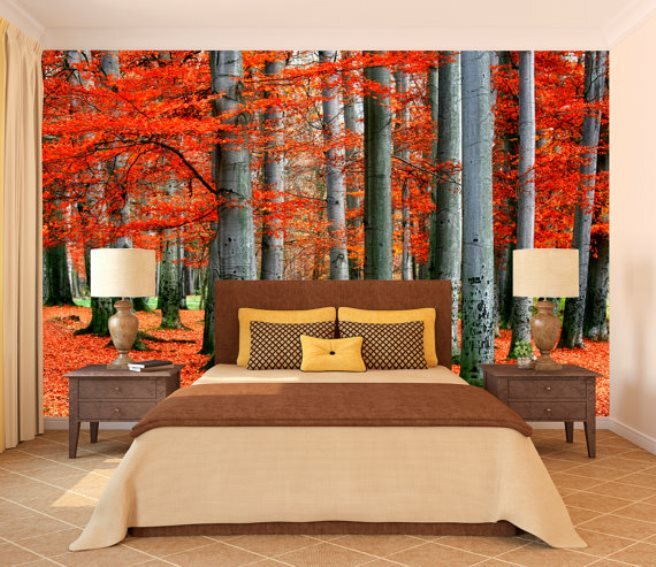 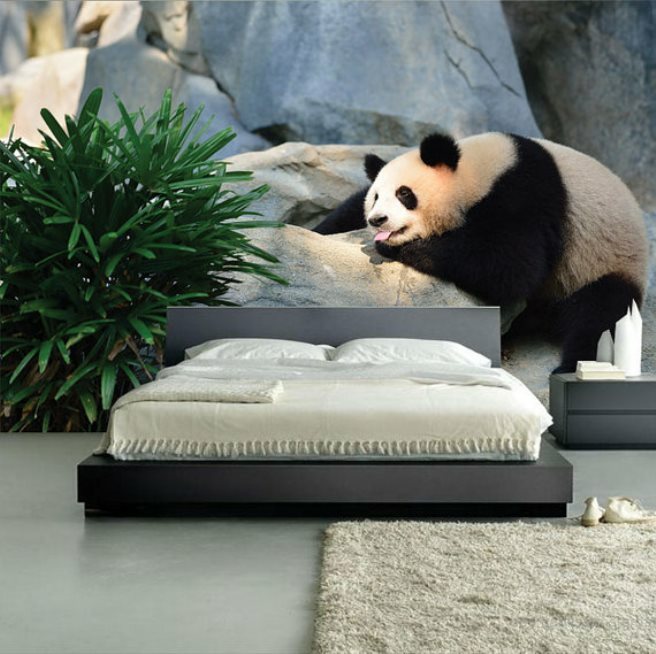 These wall murals offered again by FromEUWithLove via Etsy feature everything from panda bears and big cats, to penguins and polar bears. 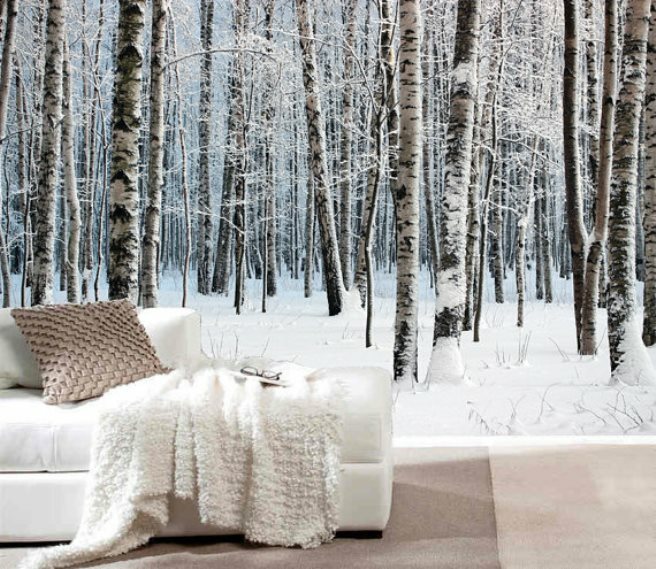 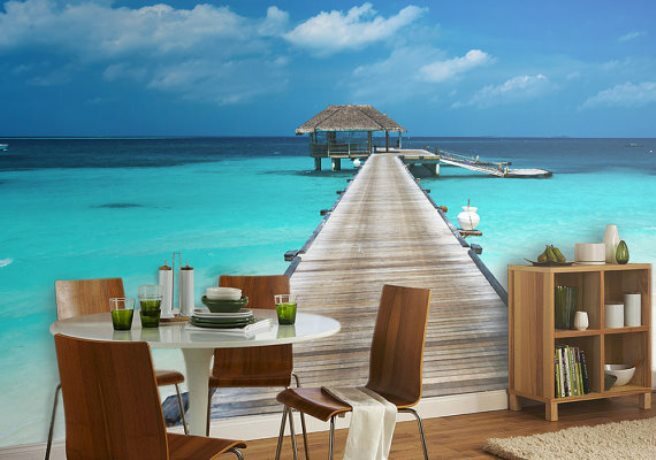 If you don’t have the perfect ocean or lake view, why not recreate it with a wall mural? 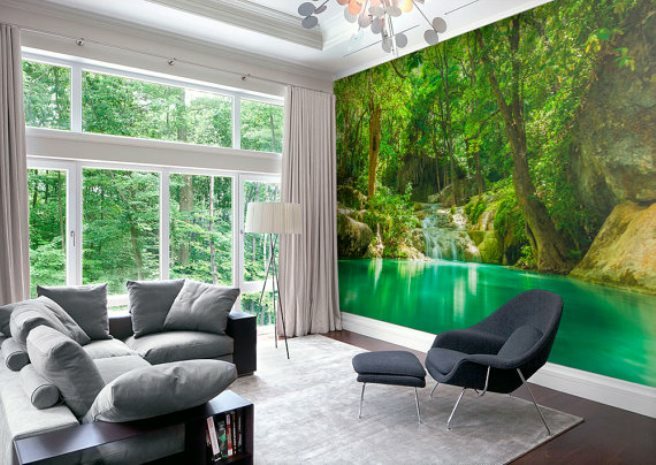 HomeArtStickers offers murals featuring lush forest lakes and breezy Caribbean beaches that might as well make you feel like you’re as far away from the city as you can get. 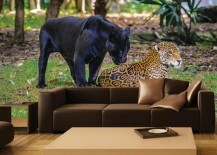 All of the above murals are made to look very realistic. 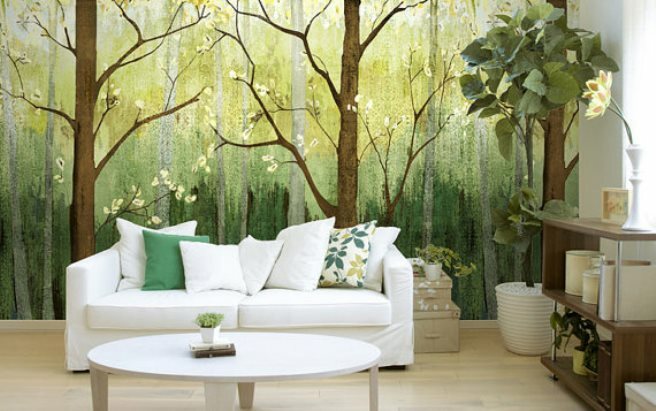 If you like the idea of natural outdoor setting for a mural, but don’t exactly want it to look too real, you can have a look at the gorgeous works of art below from DreamyWall on Etsy. 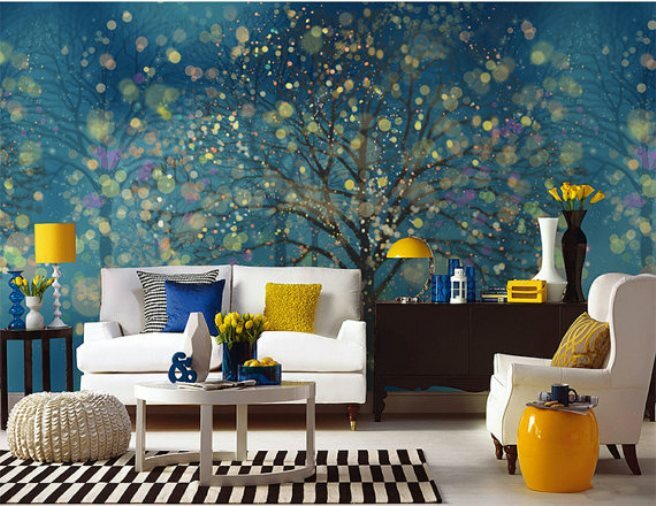 They bring much more of an artistic painter’s touch to your home. 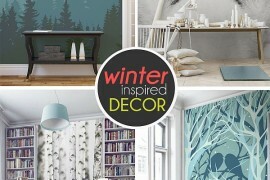 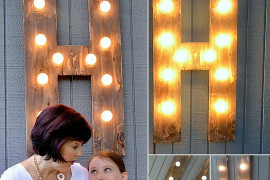 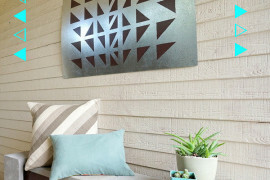 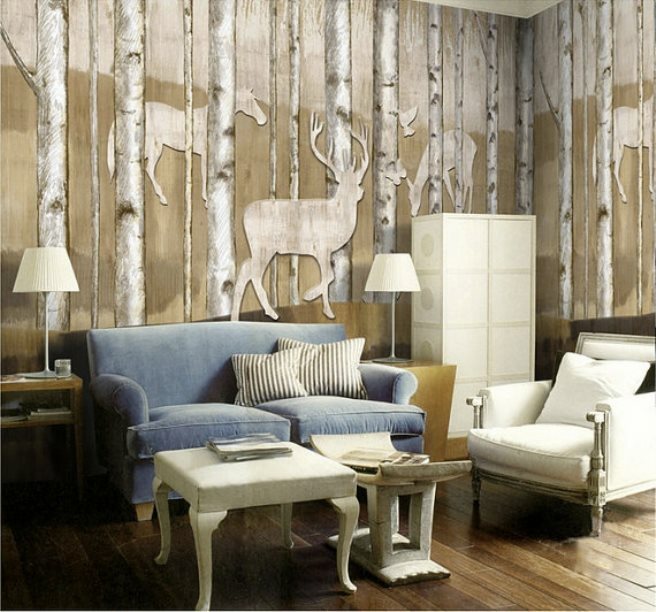 For a cabin or a cottage, one of these rustic-themed mural designs again from DreamyWall might inspire you. The colors are kept light and earthy toned, with images of trees and forest animals like deer and birds. 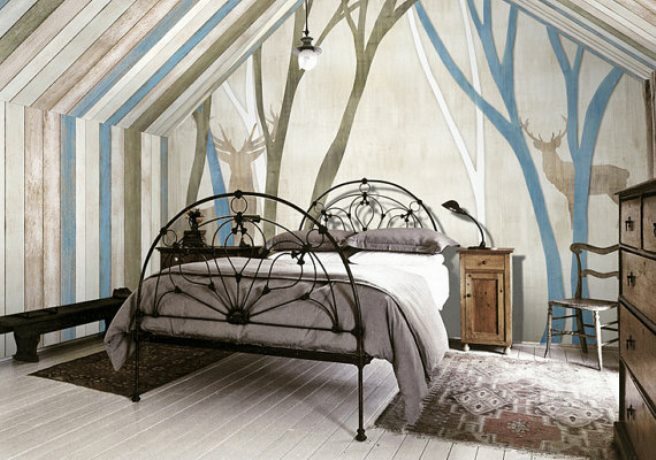 Similar to the painted tree murals above, they bring more of an artsy decorative feel compared to some of the ultra realistic ones previously shown. 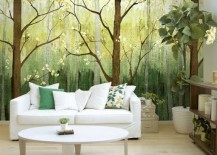 Would you ever consider putting up a wall mural in your home like any of the above? 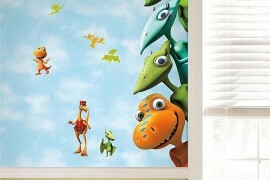 They’re all removable and reusable, so you can rest easy knowing you don’t have to stick to a permanent design for good.